Looking for the perfect venue in Blue Ridge? You have found it at Willow Creek Falls & Vineyard! At Willow Creek Falls, we take pride in making your special wedding day memorable and easy for you. Whatever the task, big or small we will be looking forward to serving you. Willow Creek Falls staff also take pride in arranging other outdoor special events. We specialize in making your day special. It doesn't have to be your wedding day. Come look at our facilities for any occasion. Anniversaries, showers, birthday parties, hayrides, company picnics, and any other special day can be arranged. Our goal is to make it an incredible day that you will remember regardless of the occasion. Conveniently located in the heart of Blue Ridge, Georgia one hour north of Atlanta, GA, Willow Creek Falls is an expansive outdoor wedding and special events facility nestled in the beautiful North Georgia Mountains. This wedding facility is in the heart of Blue Ridge, Georgia. It is conveniently located right off of Highway 515, but you feel as if the mountains encircle you. The staff is ready and eager to serve your needs whether you dream of a small and simple yet elegant occasion outside or a huge 400 guest event. Our goal is to make your dreams come true on one of the most important days of your life. 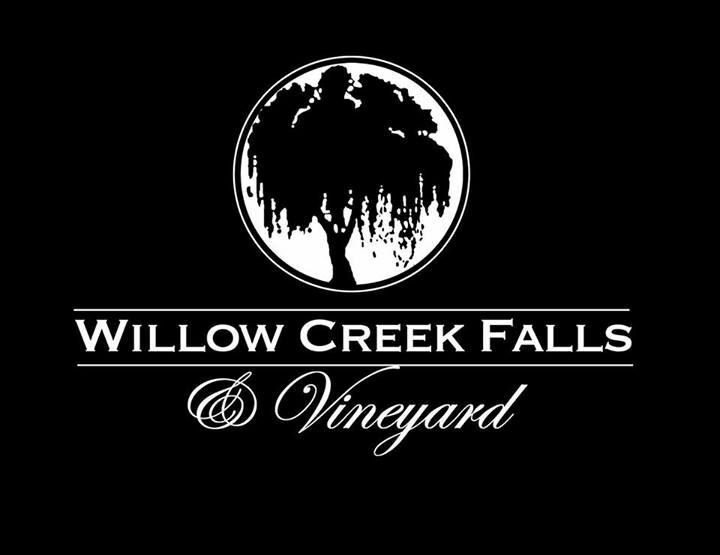 No matter the type of event or the service you need, Willow Creek Falls can do it! Willow Creek Falls will be very convenient to all Mountain Top Cabin Rentals luxury cabins as well, generally only a 10 - 20 drive from the cabin to this particular venue. Some cabins will only be a 5 minute drive!